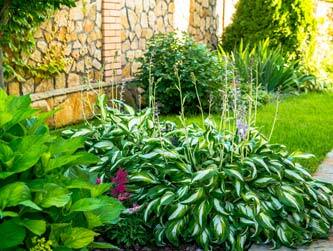 Residential Landscaping Designing a residential landscape should be simple but elegant and easy to maintain. There are many native Texas plants available that can bring your yard to life. Native can also include adding boulders to enhance a natural environment. 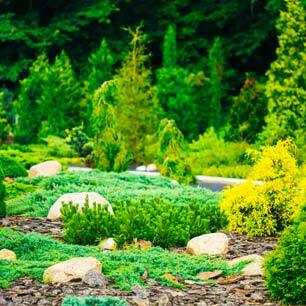 Commercial Landscaping Commercial landscapes should be designed using traditional plants native to Texas. We work with plants that are easy to maintain and that are drought tolerant. Simple but colorful is the answer. AMA Landscape and Design is you true ONE STOP SHOP for all your needs. 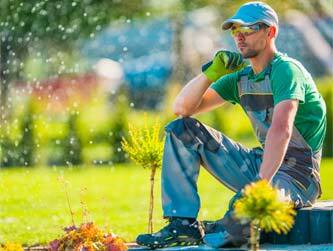 Landscape Maintenance The creation of a landscape at your home, estate, or business does not end at installation. Your new investment needs to be protected with a good maintenance program. 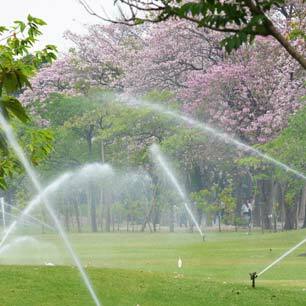 Maintenance is the key to ensuring a healthy and well groomed landscape. 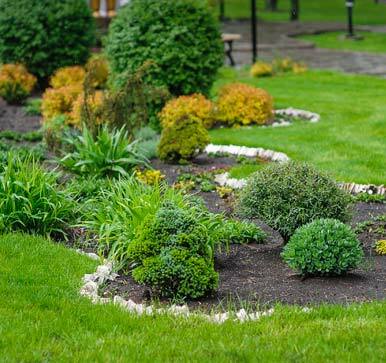 The different styles of residential and commercial landscaping work that AMA Landscape and Design can provide includes landscape design, installation and landscape maintenance. If your desire is a small improvement or a full renovation and design we take pride in being able to bring the concept to reality. 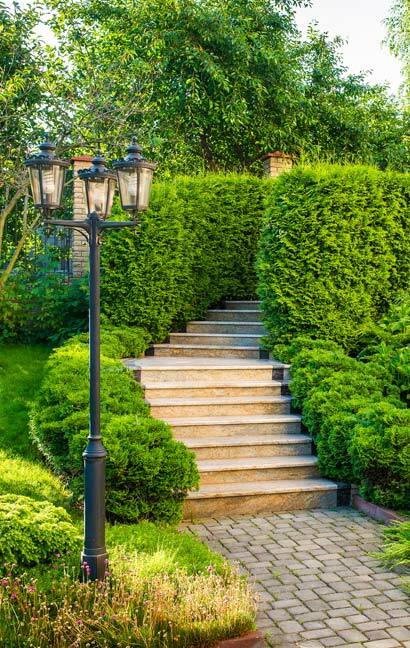 Your landscape dream along with our professional input from plant choice to outdoor lighting to full landscape design is where dreams come true. Our courteous and professional staff will walk you through every step of the way giving you exactly what you desire. Not only do we offer the assurance of top personnel but the comfort that the company you are doing business with is fully insured as well as their employees. Our team members are also very experienced and well trained and over the years have created some stunning outdoor kitchens and fireplaces! We are looking forward to hearing from you, please feel free to contact us by phone or just click the contact above with what your needs are and we will reach out to you shortly. The importance of a nicely manicured home not only brings pride to the homeowner but adds to the resale value should you choose to sell. Having a company that is dependable and who takes pride in their work is what AMA Landscape and Design brings to you. AMA Landscape and Design understands the importance of staying within a budget but at the same time keeping your business looking great. We provide the equipment and the staff to keep your business looking sharp on the outside. 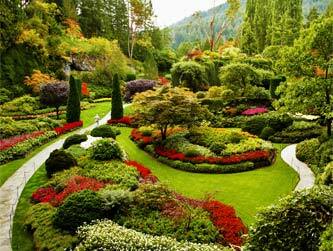 AMA Landscape and Design recognizes the complexity of managing and running a large estate. Why worry about payroll, Workmans Compensation and having to maintain equipment? When you have those special jobs that come up throughout the year, why bring in temporary labor that is not insured? AMA Landscape and Design can customize a program that incorporates what your needs are for the year on your property. perform work of the highest quality so that our customers are completely satisfied.